Basses soft cloths successful price performance product. Istanbula arrived in 10 days. I would definitely recommend it. It is a tremendous product. 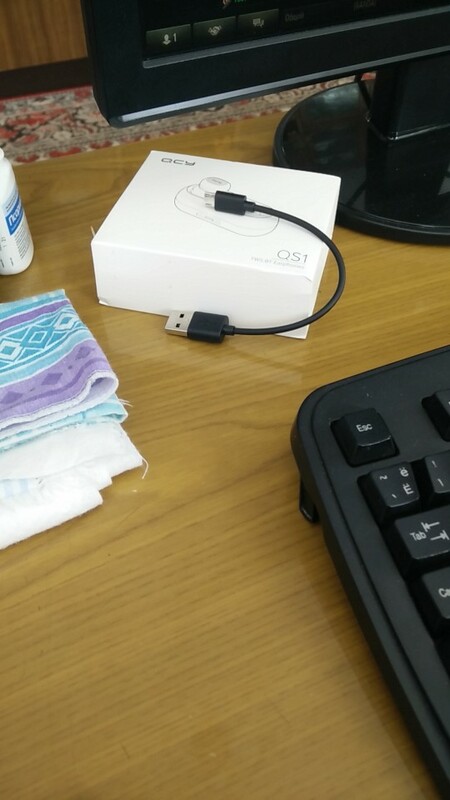 Nice sound quality. 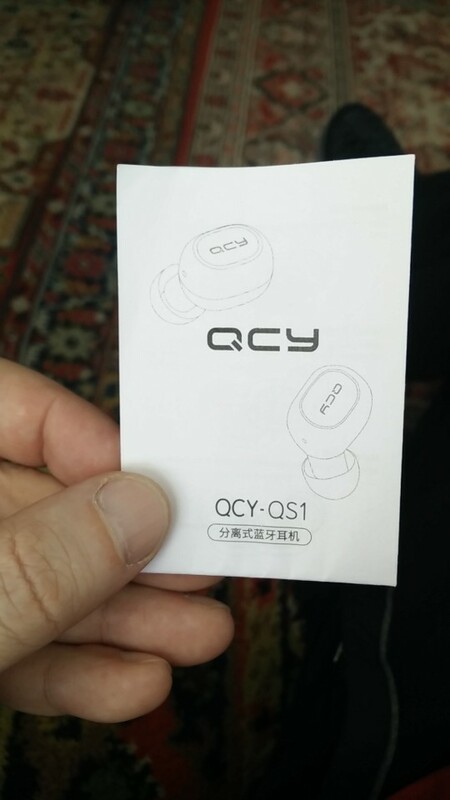 However I would recommend to check other QCY products if you want to use them for phone calls only. Sometimes caller cannot hear you due to mics location, so you have to raise your voice. Faced this issue several times when I was on the street. 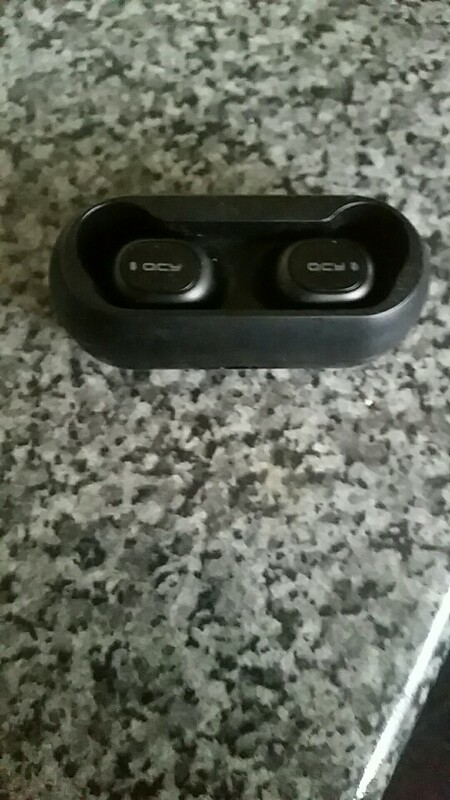 Headphones received, for its price are good. Excellent delivery time (10 days). 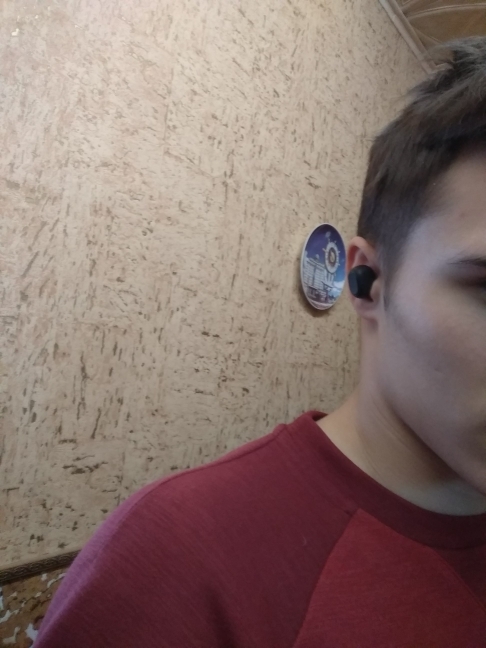 Sometimes the signal/sound of the left earpiece disappears, with which it has not yet figured out. 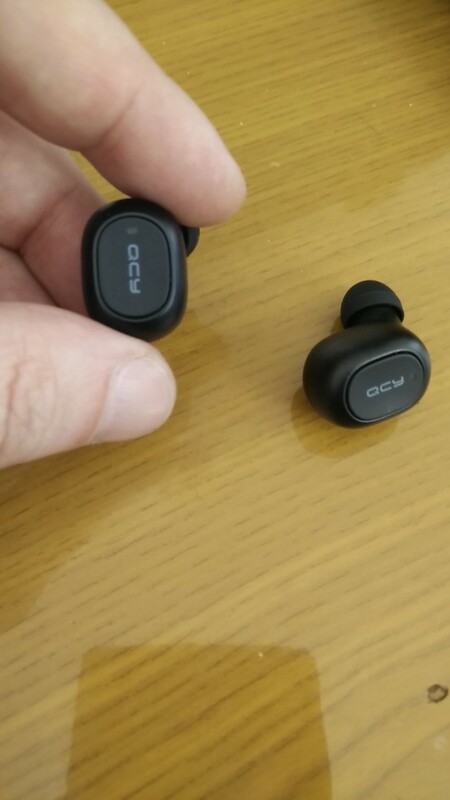 The size is great, do not fall out, keep at the expense of ear cups and the shape of the auricle. 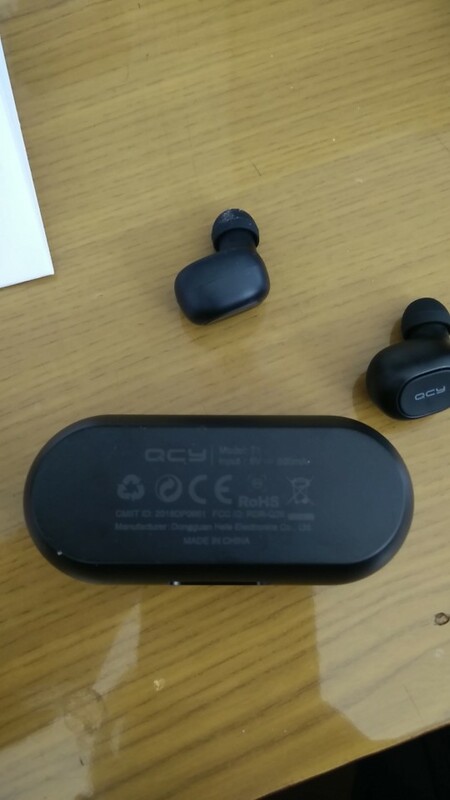 Tried to wear ear pads from other headphones-did not fit into the charging case, you need to pick up. In the rb came in 43 days. Ears for their money norms. 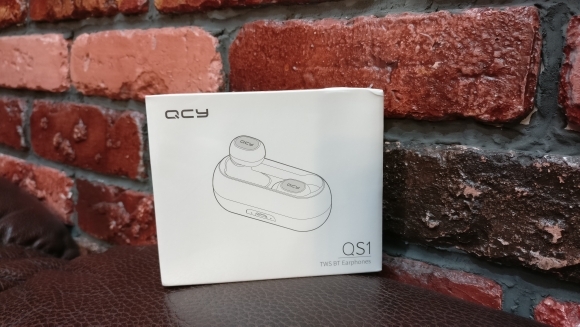 Poweramp + qcy and will you happiness. You can try to adjust the sound using ambyushur, as written above. Excellent headphones, sound pleased, for their money chic. Delivery for two weeks, very satisfied! Sent quickly. 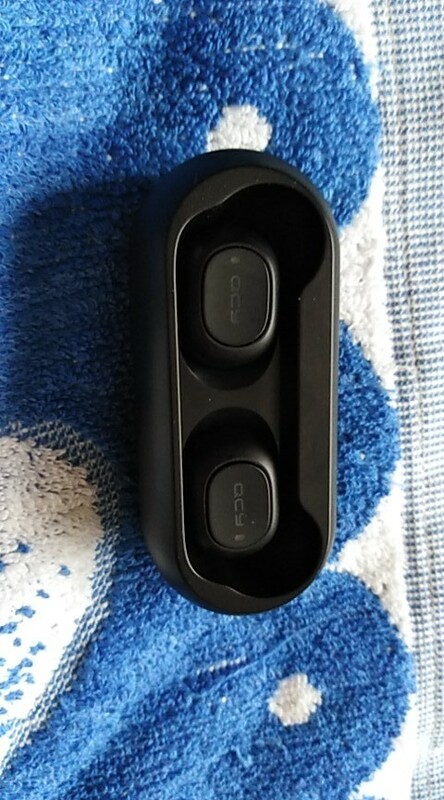 Ordered on march 6, 21 already received. Everything works fine. The sound is pleasant. Everything is OK! Thanks a lot! Come quickly! 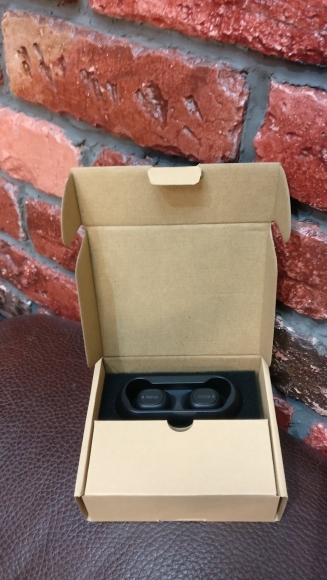 The sound is good already out of the box, without warming up and changing the ear cups from another manufacturer. sat well, do not fall out even if shake your head. 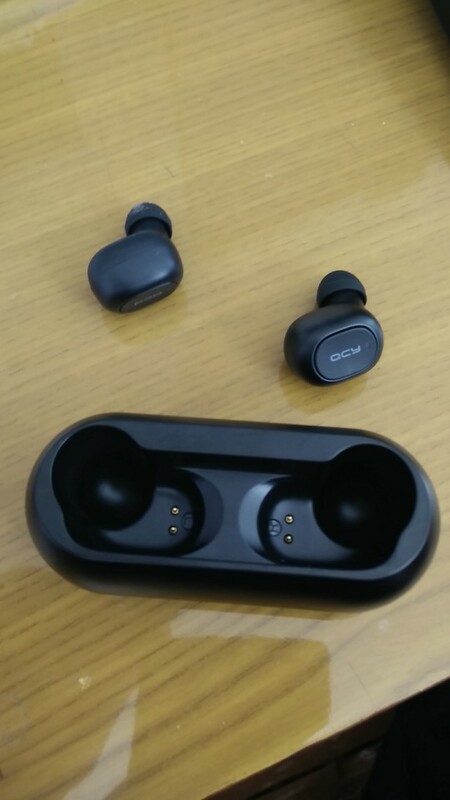 Connected immediately out of the box, the main thing is to get the first earpiece right, it will end to the phone, and then the left to it. 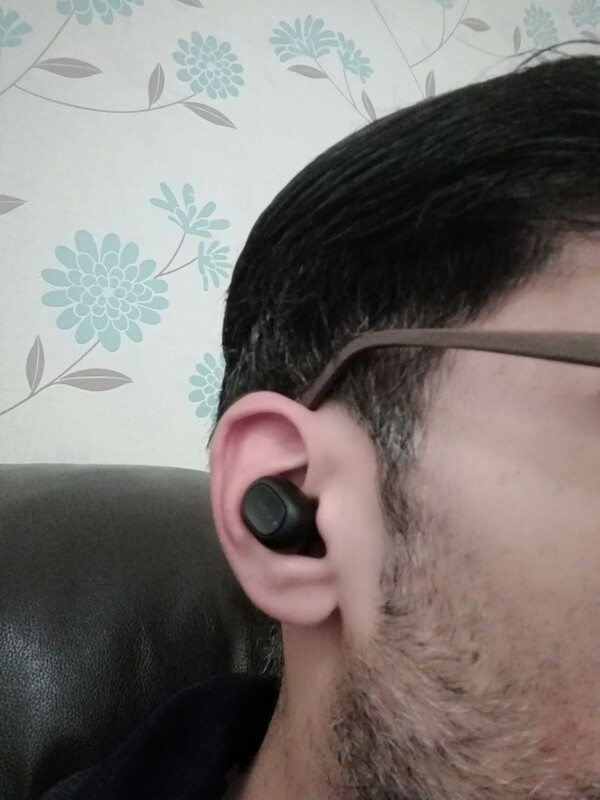 In short, some pros, but there are three main cons: 1 can not connect two devices (listening to music on the computer, 99% miss the call to the phone), 2 not compression holes as in the model qy19, what creates pressure in the ear canal and ears get tired, 3 there is no volume control! omg ..these are brilliant! 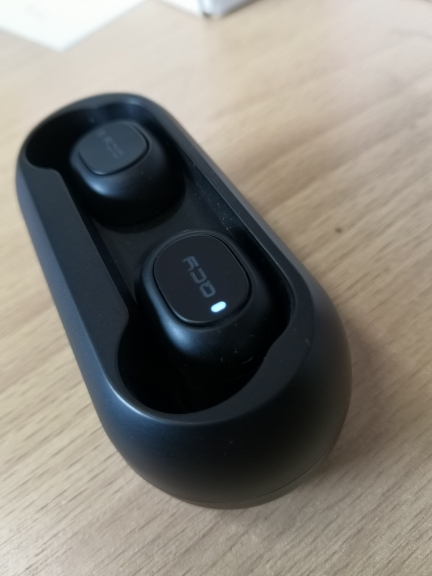 sound quality is excellent, you don’t expect this from a product worth only £14! 2 weeks to reach the UK. I’m very pleased with them. definitely will order more for the family. 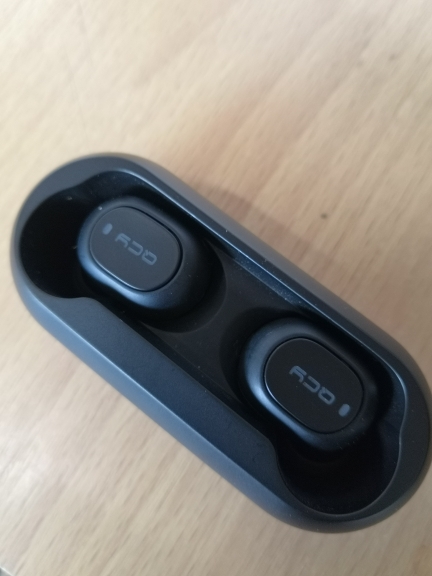 Very pleased with the delivery, in just 2 weeks received headphones (faster the goods have not received)!!!!! 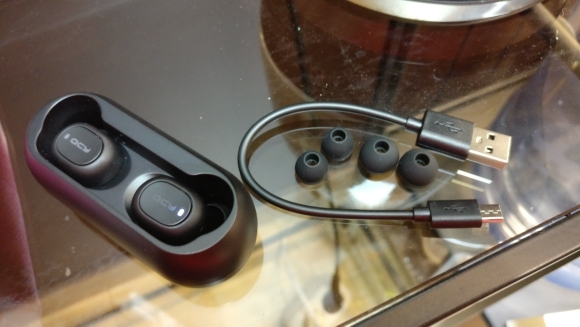 I’m not a mega music lover, but the sound is good, very convenient to use. Purchase is still satisfied! Seller recommend!!!! 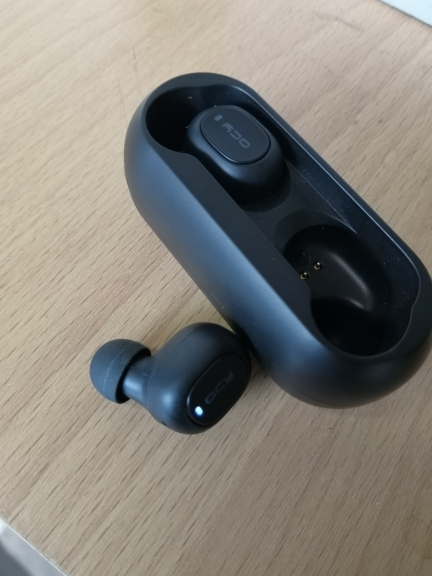 Brilliant smart earphones, way beyond expectations, long battery life, light weight, great looks and most importantly superb sound. 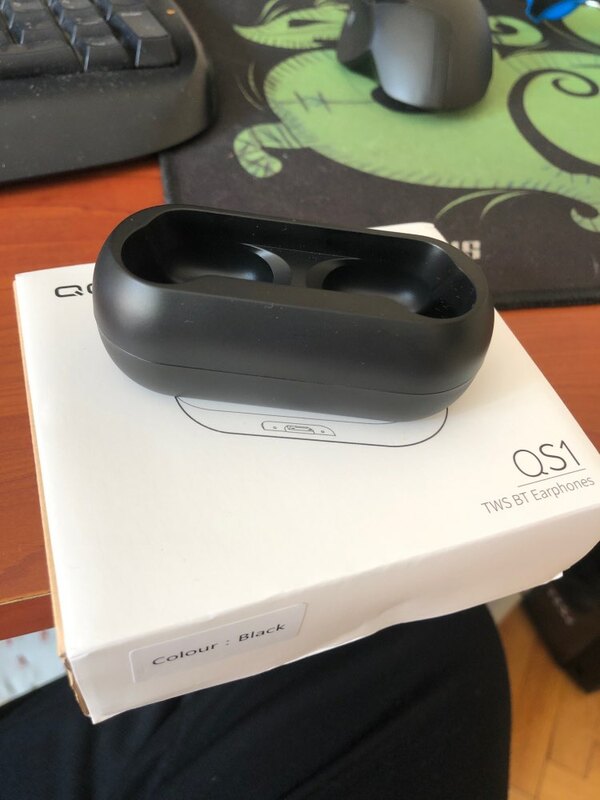 just got it, it’s good as described, sleek and premium looking. let’s see how long it will last. I am not fachowcem from headphones. Śą it my first such BT. My review will be so subjective. First workmanship. Not really I have reasons by the fault. If add to them logo famous company Audio no one zauważyłby difference. Another case is sound. I am not audiofilem but for me play well. Bass suitable. There are neither too loud or too quiet. Gently hear setting and it important for safety. Well lie in the ears. Kilkudziesięciometrowy gear for bus not caused their wypadnięcia nor this that in ear the poluzowały. It was very good buy. Recommend.